In the vast majority of contexts, ‘adequate’ is not nearly enough, but in terms of cheap accommodation on the night before a flight, this has to be more than sufficient. 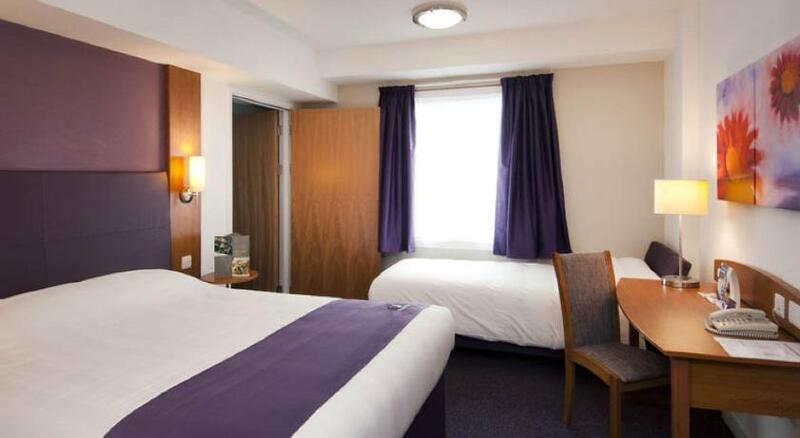 A Premier League special close to St James’ Park and Newcastle Airport. Location-wise, the property couldn’t be bettered; not for flying anyway. Newcastle Upon Tyne might not compare to the Seychelles or Maldives in terms of a honeymoon destination, and a Premier Inn room might not be quite as attractive as that Penthouse Suite in Cannes you had your eye on, but in terms of a bridge between this world the world of darkness, dark ale and drizzle and the world beyond the curvature of the horizon the world of sun, sea and sangria it’s ostensibly more than adequate.